In the midst of the mountain world, South Tyrol also offers great summer fun with its idyllically located bathing lakes. The largest and also warmest lake of the Alps is Lake Kaltern. You can reach it from our hotel in about 10 minutes. The bathing season in this area starts in early Spring and runs right into the autumn months. With a beautiful beach promenade and its lido, Lake Kaltern is very popular for young and old. 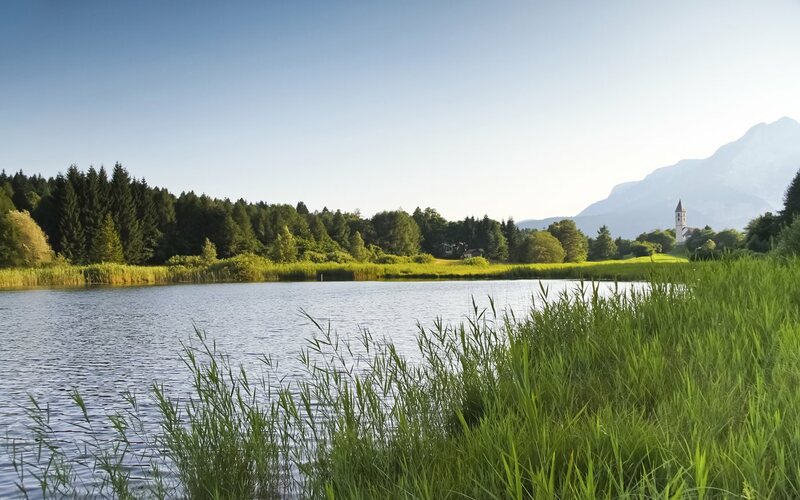 If you prefer a somewhat quieter place, you always can divert to the Fennberg Lake. It is situated about 1,030 metres above sea level, and is a small biotope for all those who find it a little too noisy in the valley. 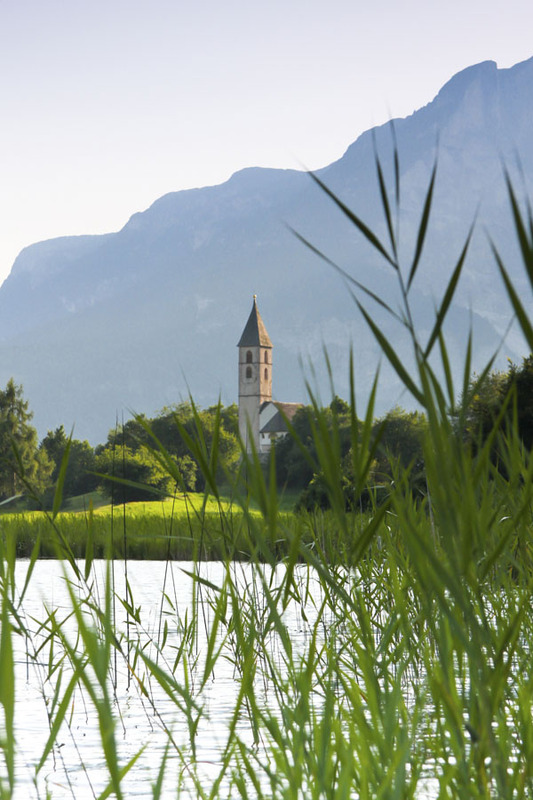 A little further north, but still south of the provincial capital Bozen is Eppan. It is the home of both Montiggl Lakes where you can enjoy some relaxing bathing fun.